Recently, we, at Apiko, have talked about how to create an MVP for your car rental marketplace. But what if your product is already on the market? Your car rental marketplace has the first base of users, some positive feedbacks, and a worthy fleet of cars. The point here is to keep investing time and efforts in your marketplace growth. In this article, you will learn how to grow your car rental marketplace, increase the number of users, conversion, and awareness of your brand. You have car rental marketplace MVP. What to do next? How do you know that you have reached a product/market fit? If all these facts are about you, it's time to scale. If they are not, you need some change. Here are the main reasons why you still are on the MVP stage. This means that you still have not come up with the solution for the problem. In this case, continue conducting customer development. It will help you to find out whether there is a market for your offering. For example, your car rental website deals with classic cars renting. You have to find individuals and companies that will be interested in your product. Next step is to show them demos of your website, demonstrate the examples of how it works, and take interviews. Your task is to ensure that these people need your solution. Recently, we have interviewed a startup expert Bill Flynn, and his quote suits here best. Conduct a proper Customer Development process. Get out of the office. Talk to your target audience with an empathetic ear. Find out what is important to them - where they are struggling and if/how they are trying to solve the problem today. The most important thing when it comes to car rental marketplace is to always support the two sides: car owners and those, who want to rent a car. When you start giving up on one side, it directly influences another one. Don't forget to improve the customer service, expand car collections, and treat your users with different loyalty programs and discounts. For example, Turo often enriches its product with new features. The company has used computer vision to determine the color of all the cars in its inventory. Recently, it became possible to select the car for your next adventure based on your favorite color. It seems that this feature is so secondary, but company's directors state that users have often requested this option. 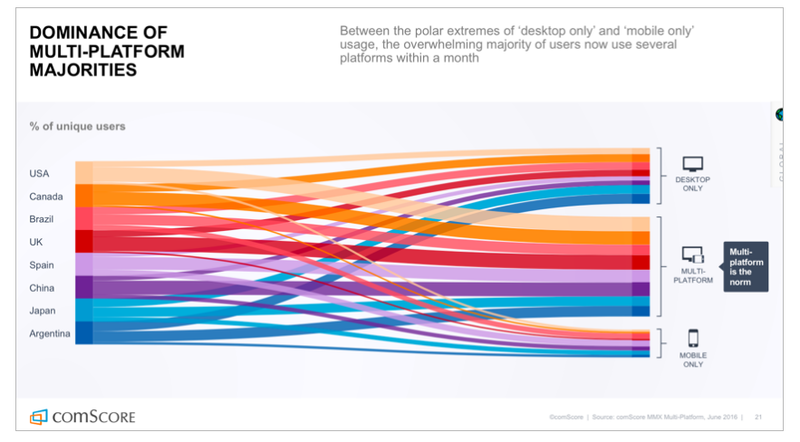 This proves that even a small change may help you to retain your current users as well as attract the new ones. The best way to outstand your competitors is to create an additional value for them. A great example of how a car rental app can stand out among its competitors is Maven car rental app. 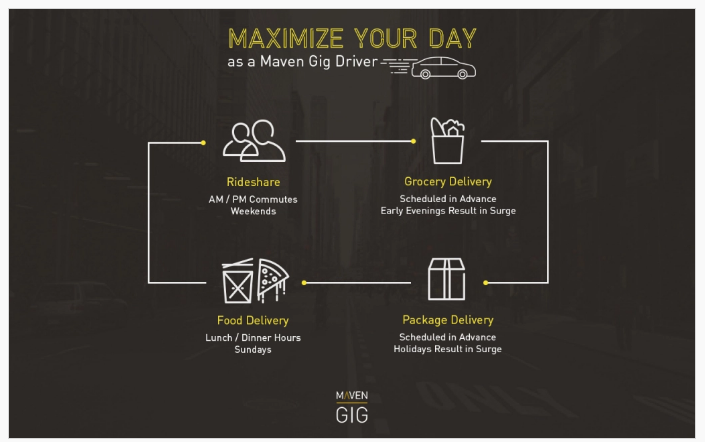 Recently, it has launched Maven gig - the program, that allows gig economy workers rent a vehicle to do things like grocery and food delivery or provide ride sharing services. Maven cooperates with GrubHub, Instacart, Roadie, Uber, and Lyft, but Gig users can choose who to drive for. What we’re doing is, we’re bringing you a vehicle, you can use it for personal use in the City program, you can go away for the weekend, you can do a trip, you can just run errands around town, and if you just want to pay for an hour or two of use, that’s great. If you have already reached a product/market fit, it`s high time to grow your marketplace. We`ve got a few suggestions on how you can do it. Nowadays people long for on-demand services, where they can get what’s necessary in just a few clicks. When it comes to car rental industry, mobile app development can bring it to a new level. Intuitive user experience and fast performance - this is what your users need. Car owners are more likely to upload the photos of their cars on the go, insert short descriptions and start making money.Users want to quickly request a car they need and get a qualitative service. Having both website and mobile app will make your product available to a larger number of users. First of all, listen to your customers. Gather their feedbacks and, when growing your product, primarily add the features that your users request. Then, you can plan functionality that will bring additional value to your car rental marketplace. This is a great feature for your mobile app, that will improve its usability. For example, Virtuo app provides its users with a virtual key they have to download. Then, it guides them directly to the car until your virtual key will appear. All you have to do is to click on the unlock button on your phone and open the car. Such calculator will give your users an opportunity to learn how much they can earn by renting your car. 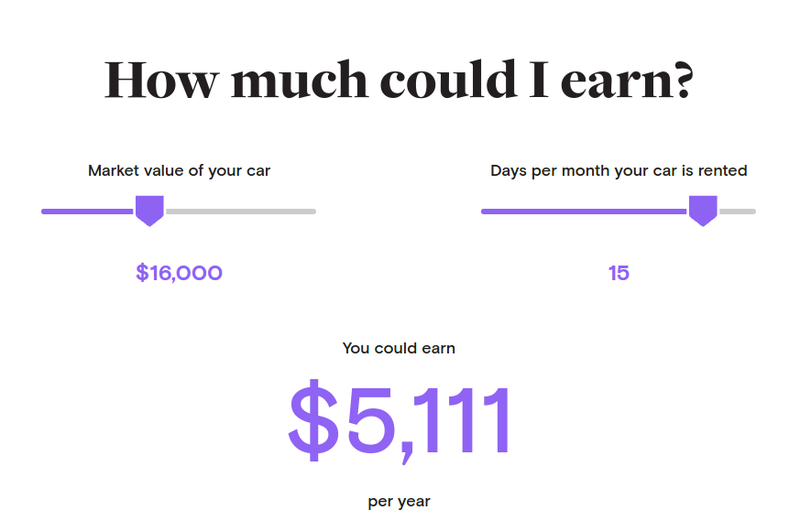 In Turo, you have to indicate the market value of your car and days per month your car is rented. Here are some of the examples of how car rental marketplaces use third-party integration systems. Silvercar is integrated with Delighted - feedback collection and management system. After drop-offs it sends customers an NPS survey email with one or several questions. It helps them to analyze customer reviews and improve their business. You can also integrate tools for gathering customer reviews from the web, that will help you to control and analyze reviews about your marketplace. 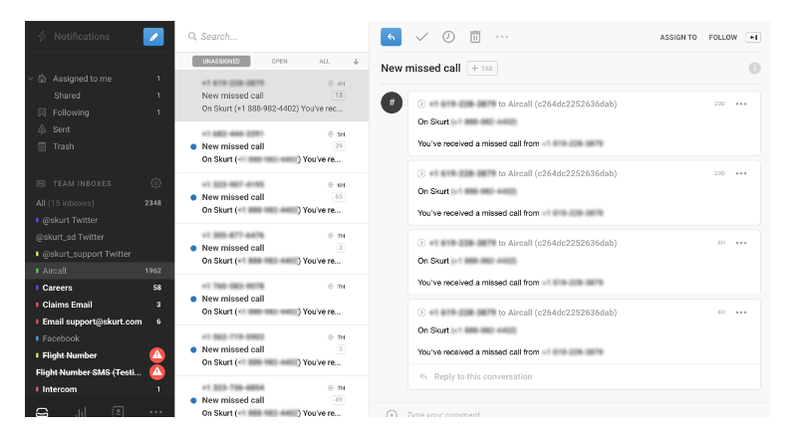 Skurt integrates with Aircall and Front - cloud-based call center and messaging software. It helps them to manage all communication with the customers. “We have Aircall and Front integrated right now, and for each call placed through Aircall, we get a message sent to our Front inbox. Using the integration and having this visibility with the recording attached to it is super useful for reference”. Storytelling - this is what will build a strong community around your marketplace and saturate it with the ideas. You can encourage your users to write blog posts about their experience renting a car and reward those with the best stories. Zipcar, for example, uploads videos with interesting stories on their website. 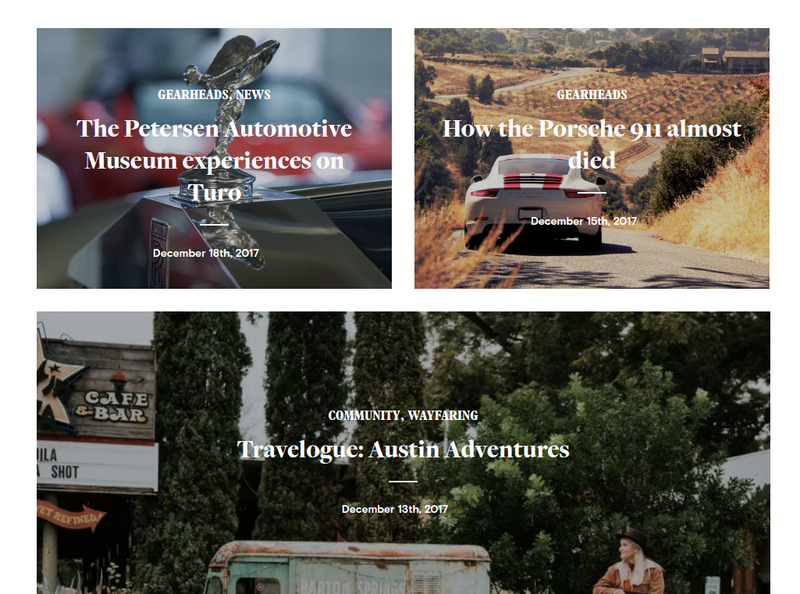 Turo has a blog with notes from the road and beyond. A partnership is a great way to create a word of mouth for your product and promote it to a wider audience. Turo partners with the Peterson Automotive Museum that has a great collection of unique cars. Thanks to this collaboration, you have a chance to win a ride in one of these exclusive cars. To do this, one has to submit an interesting comment about why exactly they have to be a winner. Such partnership is a win-win solution for both the car rental company and the museum. If you want to grow your car rental marketplace, always remember about your users. Interact with your community, listen to the feedbacks, and improve your product accordingly.